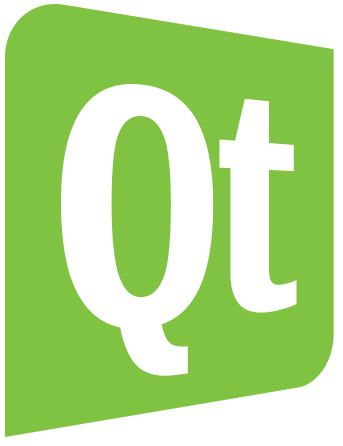 Qt is a cross-platform framework used widely for app software development. It that can be run on a multitude of software and hardware platforms, such as: Windows, OS X, Linux, Android, iOS and more. Although Qt is especially used for developing apps with graphical user interfaces, it also can be used for developing apps that don't have a user interface. Get in touch with us for your Qt development needs!